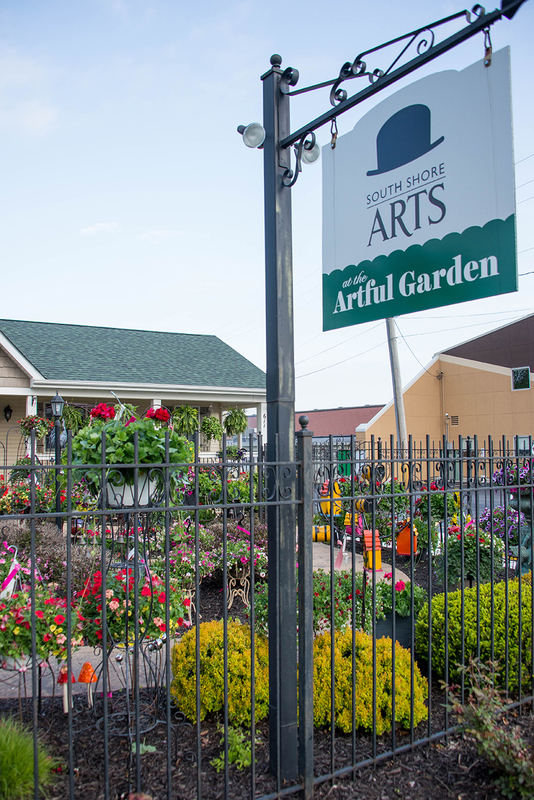 You will find classes, workshops, exhibits, and more at South Shore Arts at the Artful Garden. When in season, plants, flowers, and outdoor decorative art become the landscape at the newest South Shore Arts location. Escape the hustle and bustle of downtown Crown Point and explore your creative side in this serene atmosphere. You may also call to arrange a visit.